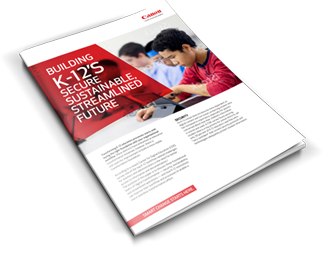 ON THE CUTTING-EDGE OF K-12, SUCCESS CAN’T HAPPEN WITHOUT SECURITY. WHEN THERE’S NO ROOM FOR COMPROMISE, SMART CHANGE STARTS HERE. 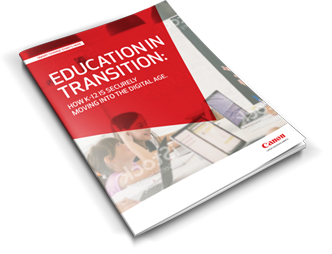 DISCOVER THE UNSEEN ISSUES FACING EDUCATION. 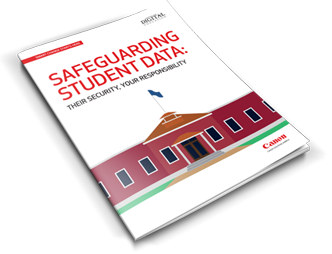 Learn what Canon Solutions America’s security solutions can do to help K-12 innovate for success in this collection of security-focused surveys, infographics, and issue briefs. 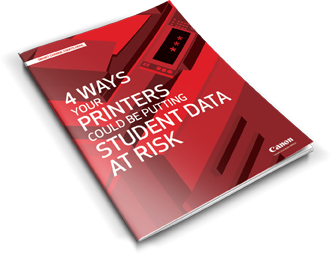 INTERESTED IN FINDING OUT HOW CANON SOLUTIONS AMERICA CAN HELP YOUR INSTITUTION SECURE YOUR PRINTER ENVIRONMENT? 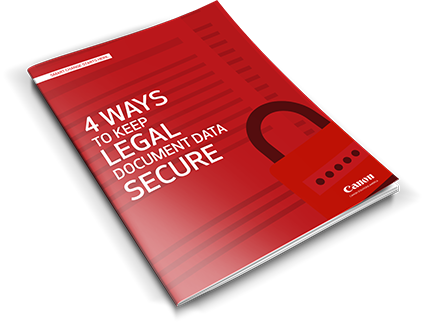 Get the information you need in this free issue brief. Continue to explore risks and solutions in our K-12 security collection.